Cool water and mild detergent are key to hand washing silk at home. It can be disheartening to score a stunning new silk blouse, then realize the care tag says “dry clean only.” While you might be tempted to take it back to the store, don’t be intimidated by the care label. 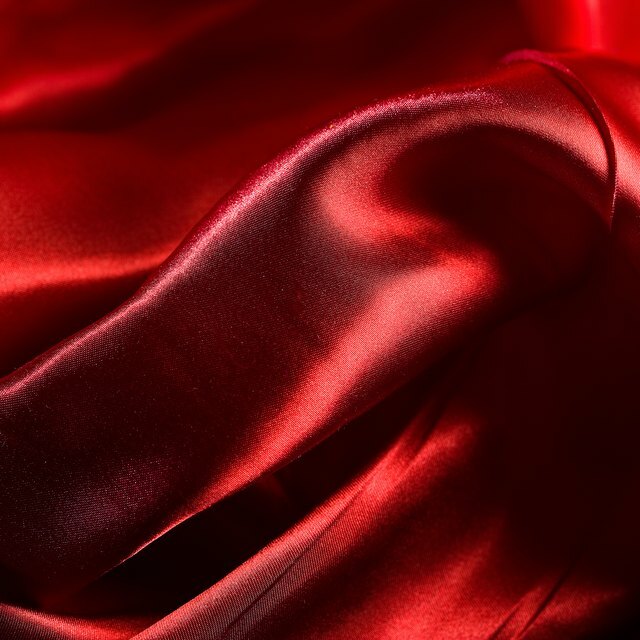 If a silk garment needs to be cleaned, you can hand wash it at home without damaging the fabric. Just wash it properly and with care to keep the delicate fabric intact. Fill a clean bucket or sink with cool water. Add mild laundry detergent to the water mix it up. Use a detergent with a pH less than 10 so the fabric isn't damaged. Mild liquid castile soap or baby shampoo is also suitable for washing silk. Submerge the garment in the soapy water and swirl it around. Let it soak for 10 minutes. Gently rub any heavily soiled parts of the silk garment with your hands while the item is still submerged in the water. Avoid scrubbing the spots, which can destroy the fabric. Drain the soapy water from the bucket or tub, then fill it with clean, cool water and 1 cup of white vinegar. Swirl the silk garment in the vinegar water to remove the soap residue. Discard the vinegar water and replace it with clean, cool water. Rinse the silk garment again until no traces of soap are visible. Take the garment out of the water. Press the water gently from the fabric with your hands, but avoid squeezing or wringing silk to remove the water. Hang the silk garment or lay it flat on a towel to air dry. If the silk garment is wrinkled after drying, iron it inside-out on the lowest setting that's safe for the garment. If ironing is not safe, hang the silk garment in the bathroom with the shower running. The steam will help soften the wrinkles. Do not dry silk clothing near direct sunlight, which can cause damage to the fabric and fade the colors. Avoid using chlorine bleach or any harsh detergents when washing silk.